- A variety of other interesting reviews about the world of robotics and electronics. An expansion board for the controller OpenCM9.04-A / B. 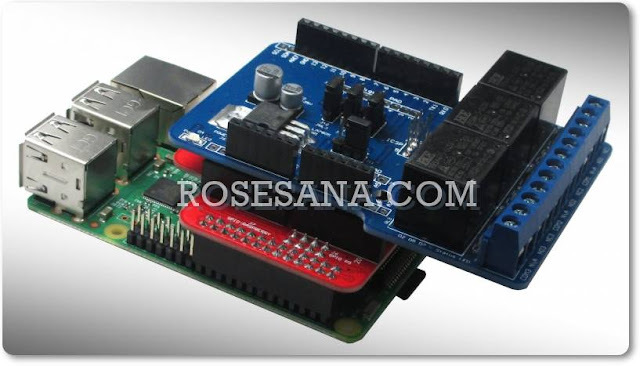 This board can be used for the Dynamixel servo and robotic sensors that have an interface of TTL and RS-485. 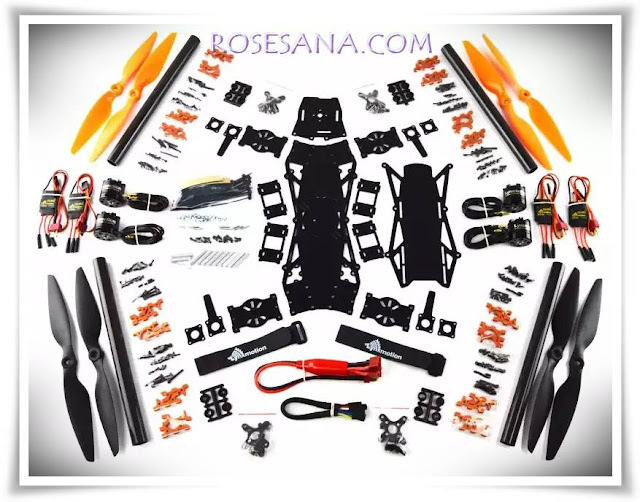 - Supports connection servo motor / sensor with 3-pin connector (TTL) and 4 pin (RS-485). 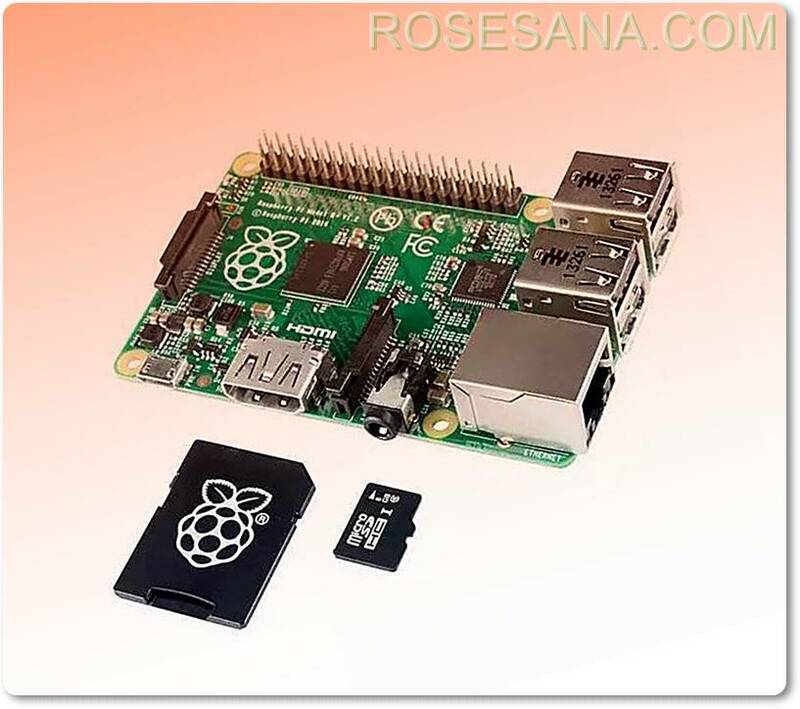 Raspberry Pi model B + is the development of a model raspberry B. 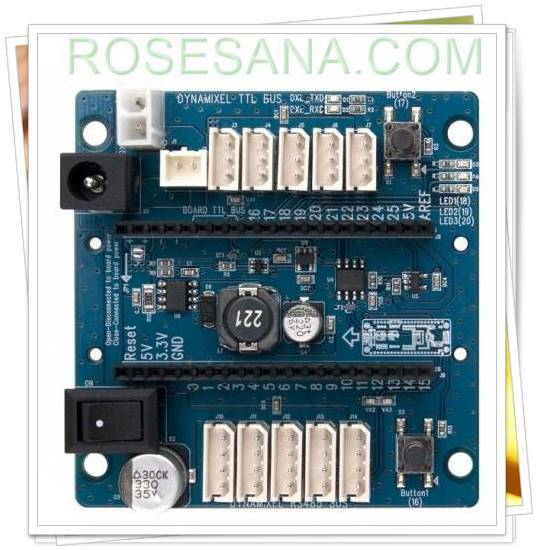 The added features in this module is to have 4 USB ports, 40 GPIO (IO functions more), and the use of Micro SD card as the storage medium OS, data, etc. Apart from the differences mentioned features, the operation of the module Raspberry Pi model B + is identical with the Raspberry Pi model of B.
SLU-M series of anti-metal UHF tags is developed based on UHF RFID technology, which supports ISO18000-6C/EPC Gen2 protocol and can offer much longer range of detection than HF card. 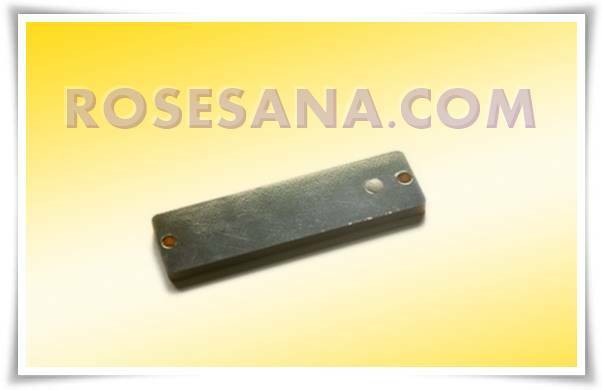 It features anti-metal character and can be used in the metal environment. 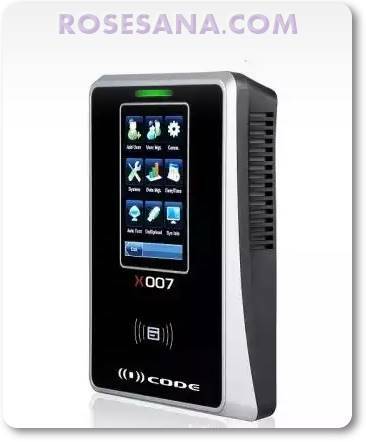 Mifare RFID Multimedia for attendance and access control system with the ability to store data 30,000 RFID cards and 100,000 records that are standalone, SDK Supplied in the package to the needs of development. Display using TFT LCD touchscreen, while equipped with various features such as USB backups, TCP / IP and RS232 / RS485 for data communication purposes with other devices. 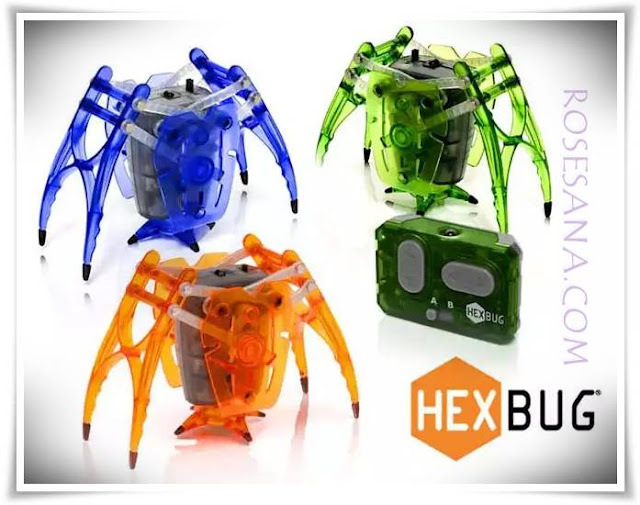 One product output HEXBUG robot shaped 4-legged insects. 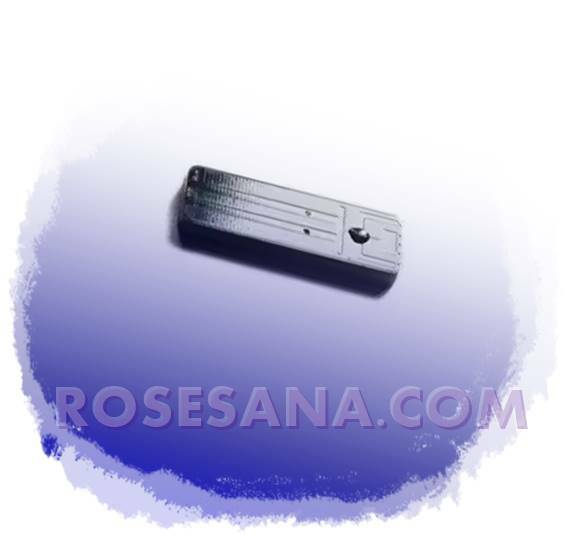 In the purchase package already includes a remote control (IR) 2 channel. 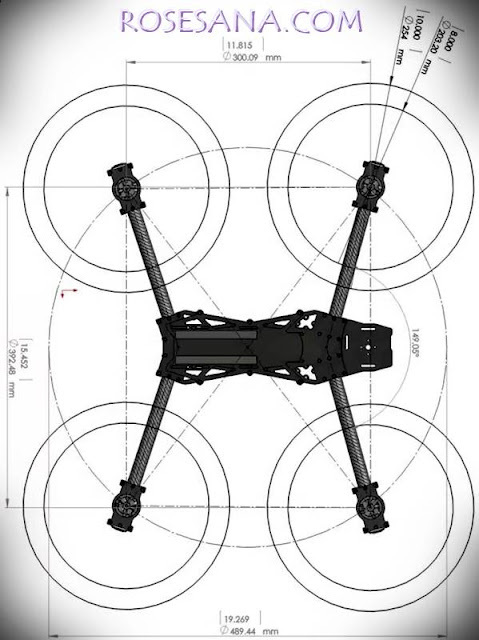 The HQuad500 equipped with a camera plate up front which is removable. Different plates will be available as well as a stabilized gimbal system. The flight controller mounting is located at the "dead center" of the frame with slots accommodating 30.5mm to 45mm mounting. The frame is compatible with the Lynxmotion Quadrino Nano Flight Controller (not included) with a section designed for the GPS antenna and access to the underside ports. 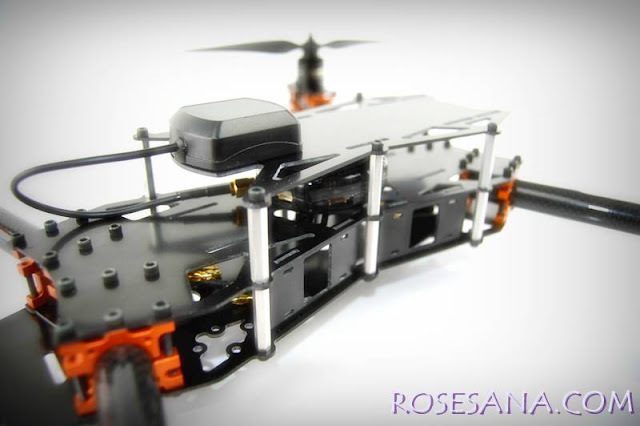 There are integrated mounting plates for the ESCs which allow for easy access. 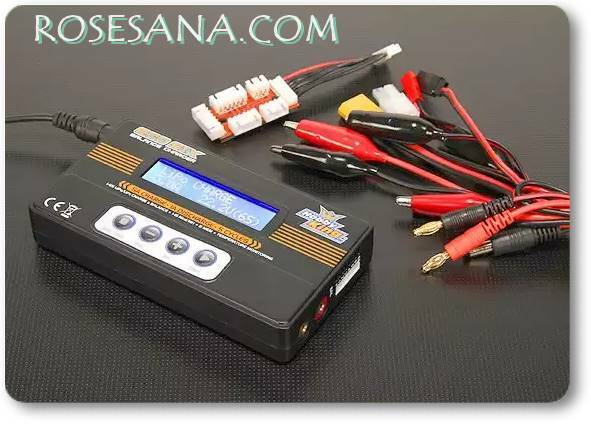 HobbyKing™ ECO6 50W 5A 8S Charger is capable of charging any capacity Lipoly battery up to 6 cells at 5A. It includes Auto current detect and temp, amp, voltage safety features to prevent over-charging. The ECO6 includes an array of charging plugs and wires to suit almost any application and comes with JST-XH balancing plugs so you can balance charge most packs easily. 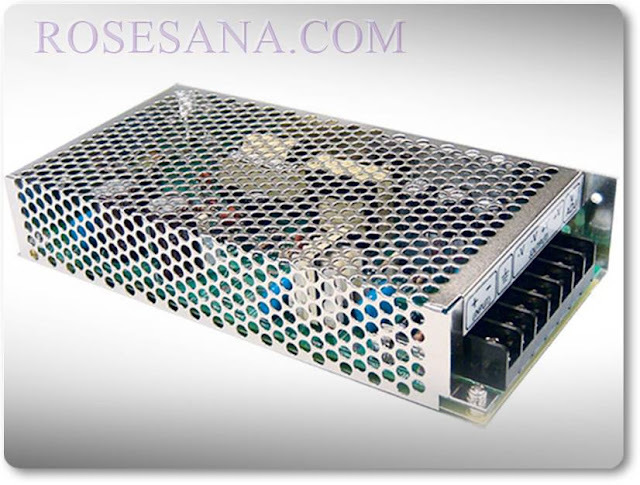 Input power is 11-18v, so it can be powered by automotive batteries or a modified pc/laptop powersupply if you don't have a dedicated 12v power supply. Note: Requires external power supply. • 50MHz digital storage oscilloscope. 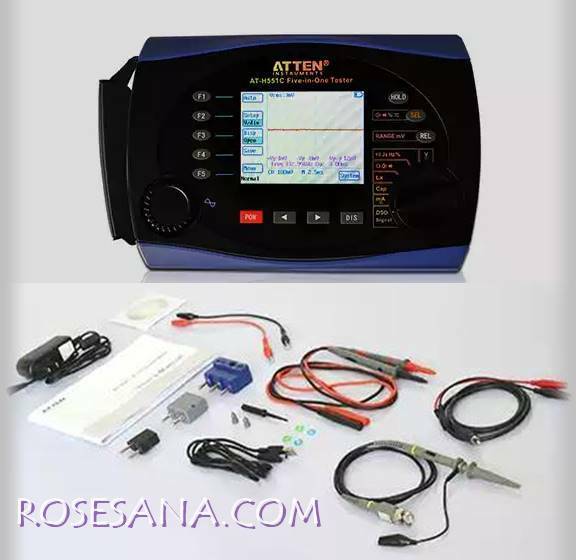 • 6 ½ Auto-range digital multimeter. • In DSO mode, one key to switch auto-ranging measuring, automatically display the test waveform and automatically ZERO calibrating. • Storage/ readout over 40 DSO waveform and 200 groups of DMM data; automatically record 200 groups of data for detecting IC conveniently. 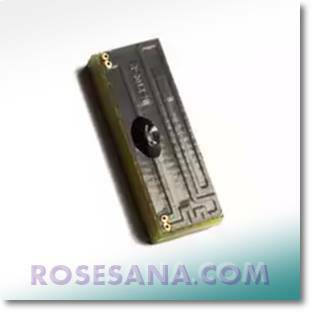 • Generate Sine Wave, Triangle Wave, Saw Tooth Wave and Square Wave, and match using the DSO simultaneously to found the test system. • Industrial Power Design, Troubleshooting, Installation, and Maintenance. 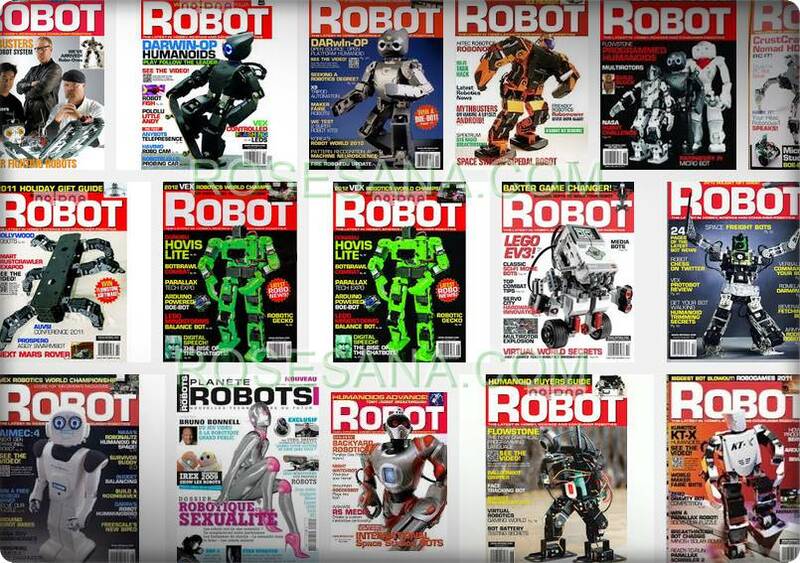 ± (5%rdg + 15dgt) please choose the proper measuring range, other wise, the measuring reading will be affected.